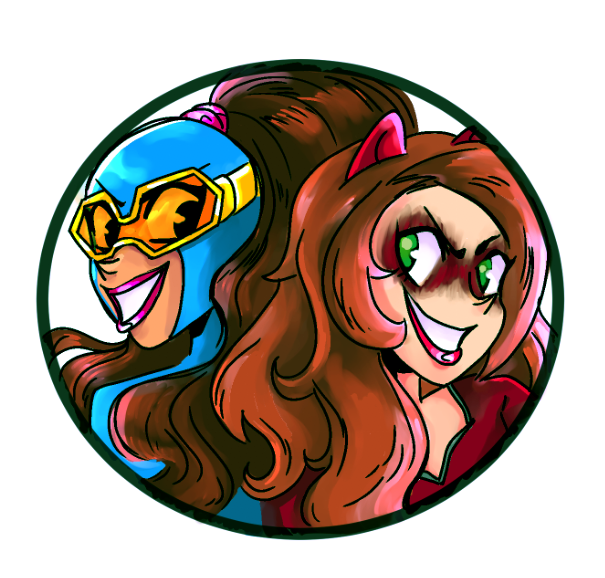 ← Last Week to Order Gamer Girl & Vixen! There seems to be a growing trend at Disney recently to make live action versions of their classic animated movies. We had Alice in Wonderland, Cinderella, Maleficent, a version of Snow White, and just this month, a live action Jungle Book (though it was largely CGI). Word has it they want to make Dumbo in the same way, and a Cruella de Vil movie starring Emma Stone is in the works. This is a pretty interesting line of work. I bring all this up because I saw The Jungle Book in theaters the other day and had a lot of fun. It was a good movie with great special effects. If this is what Disney wants to do, I say more power to them! If they can make good movies by turning classic cartoons into live action, that sounds like a plan to me. So much so that I have a few suggestions! Join me after the jump. When the Aquaman movie comes along in a few years, we will finally have a big budget action thriller that takes place under the sea…maybe. Or maybe DC will make the movie that takes place on a beach or near the river. 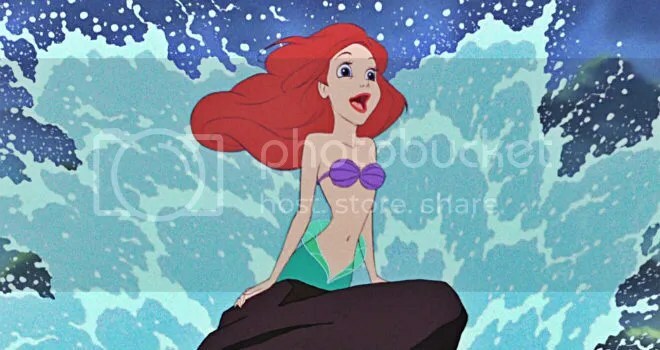 But there’s a whole underwater world that could be explored in glorious CGI and 3D, and The Little Mermaid would be a great way to show that off. When was the last time we had a really good mermaid movie? Surely the technology has come a long enough way that we don’t need to use silly flopping tail costumes, right? Splash was more than 30 years ago! Aladdin would look great in live action. It’s still a tragic shame that we can’t have Robin Williams back as the Genie, but this would still be a really cool movie. The sets, the scenery, the magic, the spectacle, Aladdin was a big movie as a cartoon, and it could be even bigger in live action. Pet monkeys, flying carpets, a Middle Eastern setting; this could be huge. And hey, Gilbert Gottfried is still around! I think my favorite 90s-era Disney musical is The Hunchback of Notre Dame. It’s an unconventional choice, to be sure, but I love the songs and the drama. This is an exciting movie, and a solid choice for a live action remake. But why not swerve a little? There have been plenty of movies about Quasimodo, why not tell the story from someone else’s perspective? 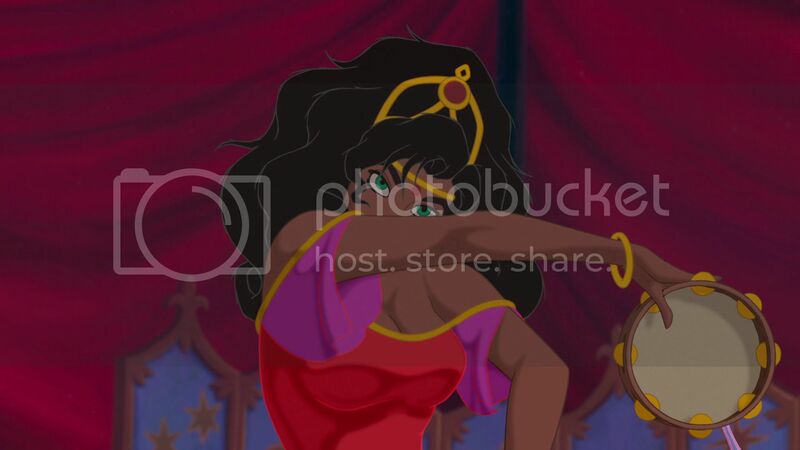 Just like with Maleficent, put a female hero in the lead and tell the story of the gypsy woman Esmeralda fighting against tyranny with the help of her new hunchback friend. Then play up the love triangle from her perspective. Could be neat! If we’re talking movies that focus on a female lead, why not remake the best darn one? 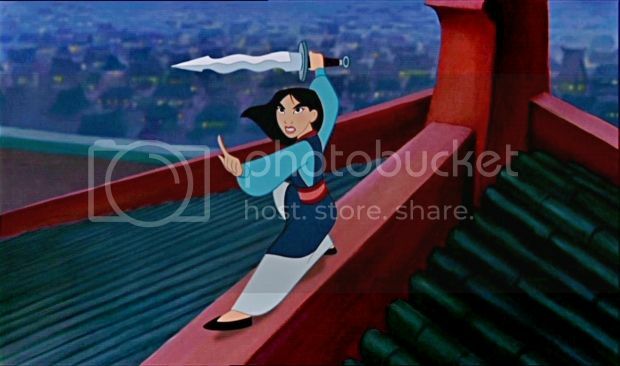 Mulan is another of my personal favorites. It’s the story of a young woman who saves all of China! I don’t know why this story doesn’t already have a live action adaptation in America. There’s a huge push right now to cast more Asian actors in Asian roles, and here is the chance to put that diversity to the test! Tell the story of Mulan on an even bigger tapestry. Make her story real! And include the ‘Make a Man Out of You’ song, because that one is just amazing. 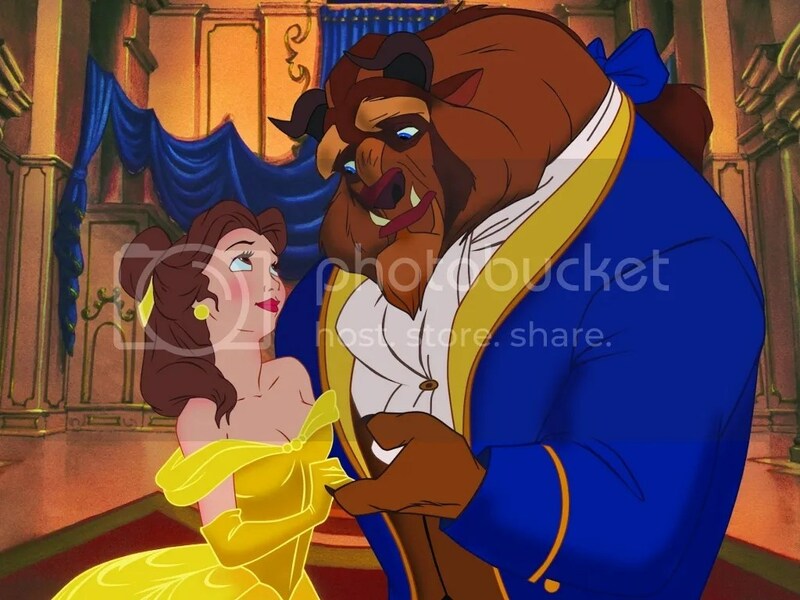 Horrible TV adaptations aside, Disney should try to once again define the saga of Beauty and the Beast for a generation. CGI has come a long way since Jar Jar Binks. And while a crazy monster suit would probably look great for the Beast, why not turn him into one of the most horrifying and dashing CGI characters ever to grace the big screen? Make him real, make him dance, make him sing! Plus, CGI all the furniture and stuff too. Inanimate objects are easy to animate on the big screen. Disney could be looking at another Oscar. So is Jonathan Taylor Thomas! The best thing about the new Jungle Book movie were the animals. They were all CGI, but they looked so real and moved so convincingly. There was no Uncanny Valley for the animals. They talked, they sang, they fought, they partied; it was a real spectacle. 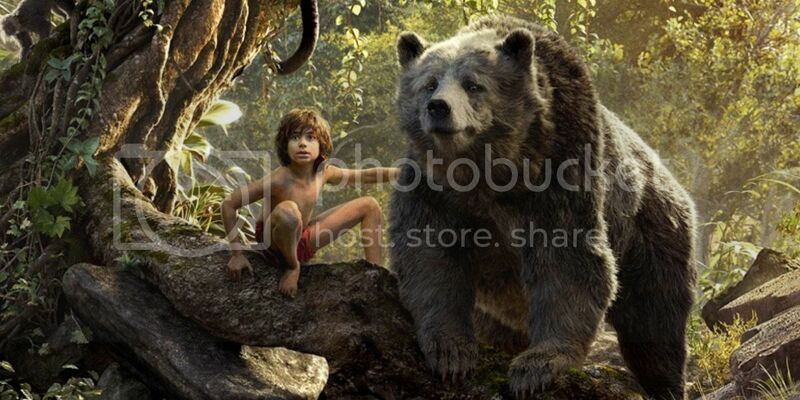 But still, the focus was on Mowgli, the man cub. How about next time, Disney cut out the human and just make a movie starring realistic-looking CGI animals? Remake The Lion King with this new technology and you can once again blow movie-goers minds with singing animals. That film is still an all-time classic. Heck, most of the voice actors are still around! Just bring them back and make a new Lion King! What’s stopping you, Disney? That’s a license to print even more money! 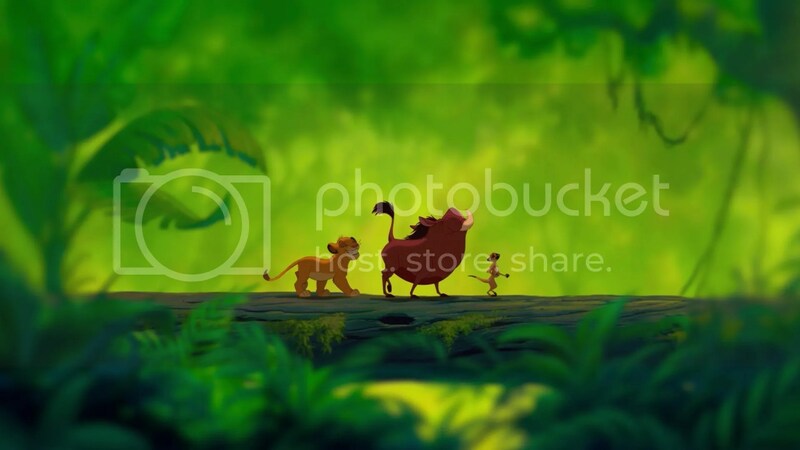 Posted on April 27, 2016, in Cartoons, Lists of Six!, Movies and tagged Disney. Bookmark the permalink. 5 Comments. There’s already a live action Mulan, yes it’s a chinese film, but who better to tell the story than the people of the place where it came from? I don’t disagree, I think that would be wonderful. If we did get a live-action Mulan, you just know they’d cast, like, Alicia Vikander or someone. 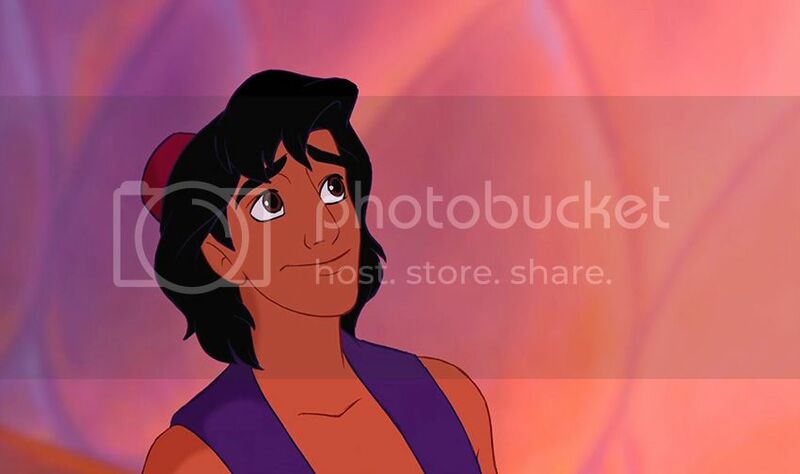 Aladdin would have Miles Teller and Dakota Fanning. At this point, pretty much any time a Hollywood comes out that’s based on another culture, I just assume they’ll still cast white people as the leads. Also, apparently, there is a live-action adaptation of Disney’s Mulan in the works. It’s planned for 2017/2018. Maybe with Aladdin since middle-easterns and caucasians have similar facial features, but Mulan happens in 5th century China, no possible way they’ll cast whites for that. I’m sure some producer would insist it’s the only way anyone will go to see the movie. I am mostly joking. But at the same time, we got Emma Stone as a Hawaiian. Argo replaced a Japanese woman with a white actress. Gods of Egypt cast a whole lot of white people as Egyptians. Johnny goddamn Depp got cast as Tonto. So, yeah, the actual live-action Mulan will almost certainly cast an Asian or Asian-American lead. But I actually credit that more to Disney being better on race than a lot of movie studios. I would not be the least bit shocked if 20th Century Fox were to make a movie about a specific Asian story, and cast a bunch of white people in the lead roles.